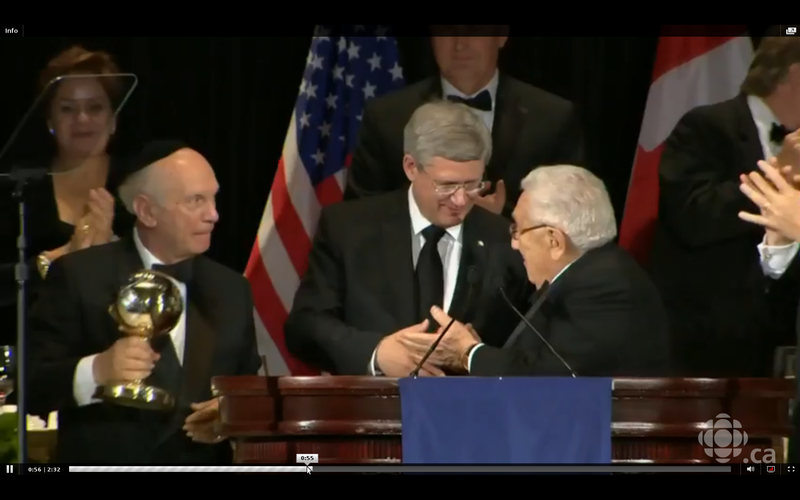 An Insult to Canadians: Did Harper knowingly accept the ‘Statesman Award’ from the Hands of a War Criminal? 1971: gave tacit approval to the Pakistani military to commit massacres against the Bangladeshi population in the east of the country, leaving hundreds of thousands of civilians dead. 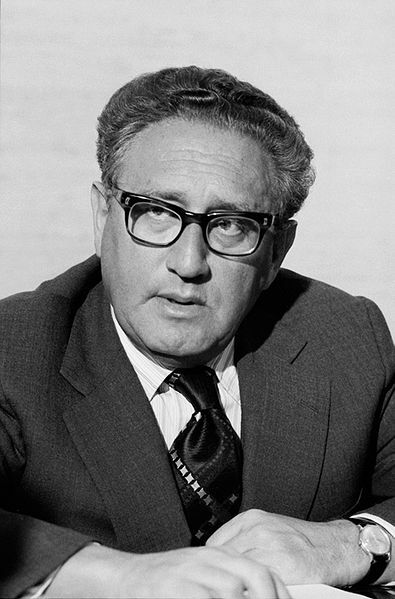 1973: directed US involvement in Operation Condor in Chile, giving orders supporting a coup by General Augusto Pinochet against the democratically elected government of Salvadore Allende that led to the persecution, disappearance, torture and murder of thousands. “The American war against Vietnam, the Pakistani massacre of Bengalis in 1971 (an estimated 1.5 million killed), the operations of the Shah of Iran’s secret police, the brutal Pinochet years in Chile, the secret U.S. bombing of Cambodia that made possible the Khmer Rouge’s genocidal killing fields (1.5 to 2 million dead), the bloody 1974 Turkish invasion of Cyprus (an estimated 150,000 refugees), the betrayal of the Kurds in 1974-75, the Indonesian slaughter of some 100,000 East Timorese, the war against the government of Angola, the entrenchment of apartheid in South Africa. No one will ever know how many millions of ordinary citizens were killed, maimed, tortured, brutalized or displaced in these merciless operations. A U.S. Senate subcommittee on refugees estimated that more than three million civilians were killed, injured or rendered homeless in Southeast Asia alone from 1969 to 1975. 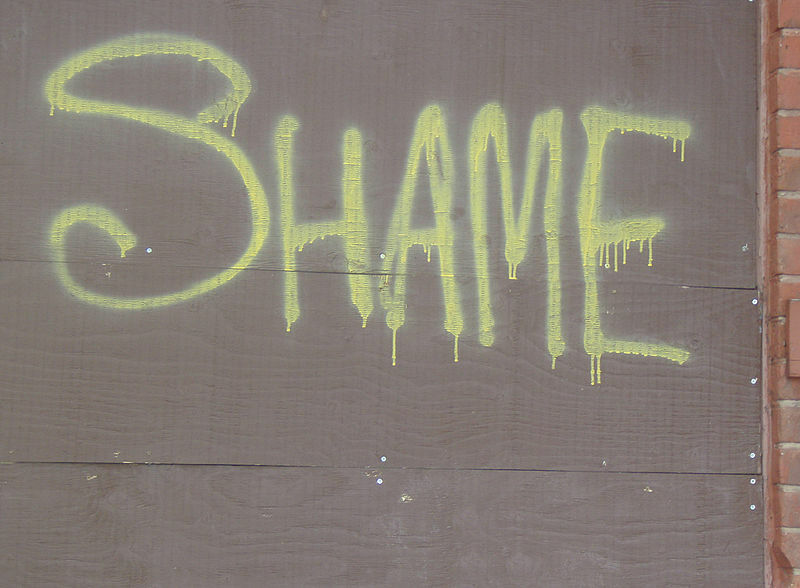 (a) This file is licensed under the Creative Commons Attribution 2.0 Generic license. (b) This photograph is part of a collection donated to the Library of Congress. Per the deed of gift, U.S. News & World Report dedicated to the public all rights it held for the photographs in this collection upon its donation to the Library. Thus, there are no known restrictions on the usage of this photograph. 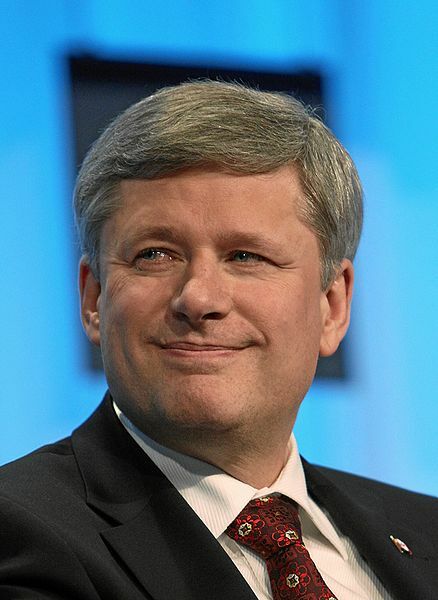 (c) Photo cropped from Stephen Harper – World Economic Forum Annual Meeting Davos 2010. – This file is licensed under the Creative Commons Attribution-Share Alike 2.0 Generic license. 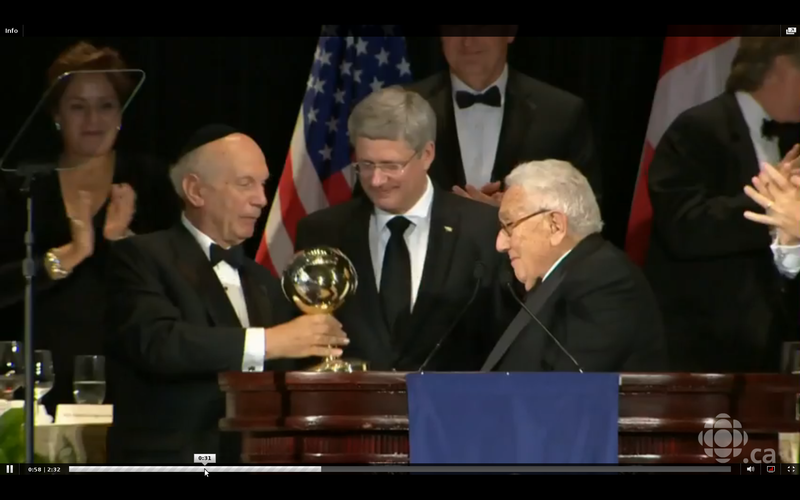 This entry was posted in World News and tagged Bilderberg, Henry Kissinger, International arrest warrant, mass murder, Operation Condor, prime minister, Stephen Harper, war criminal, world statesman award by cnlib. Bookmark the permalink.